Your birth chart is the foundation of all astrology, and even after reading thousands of charts, I am still blown away by the complexity, beauty, power and uniqueness of each individual. Once you give me your birth information (date, time and place—the time is essential for accuracy and predictive work), I input it into my software program, which casts your individual birth chart, which is basically a map of the sky at the exact second you were born. A common question is “Do the planet cause me to be a certain way or certain things to happen?” The planets don’t physically exert influence on you, just as computer code isn’t the thing it’s written to create or enact. Dwarf planet Pluto, for instance, is 4.6 billion miles away: For it to exert direct influence on your everyday life is unthinkable. Yet when Pluto transits something major in your chart, I guarantee you will feel it! Think of astrology as elegant code written by the most brilliant programmer. A complete chart reading takes 90 minutes, and while we will cover a lot of ground in that time, there’s no limit to how much information can be gleaned from a chart over the years or even decades. Your birth (natal) chart doesn’t change, but there are “evolved” charts that are derived from it (see below) that shed even more light on your current state of mind and life, and help pinpoint event timing. I was trained in the classical Western style, which offers a profoundly insightful personal assessment of your personality, desires, strengths, hopes, dreams, relationships, fears and challenges in life. We can gain insight into everything from your soul to ideal partner to most rewarding line of work. I’ve come to add a spiritual and energetic dimension to my readings, which encompasses external influences, including karma. People tell me that my readings feel “channeled” and that I am literally articulating the very things they’ve been thinking. Even if we can’t fully explain why the configuration of planets influences our lives, beyond Carl Jung’s “synchronicity” theory, a chart reading by a gifted astrologer will leave no doubt in your mind that the system works. I like to say it's not guesswork; it's science. These are three of the most popular—and accurate—predictive charts that astrologers use to see where a person is in his or her life at any given point of time. You’re not the same person you were as a baby, a teenager or a young adult. As the planets revolve around the Sun, they “activate” natal planets’ energy (remember: symbolically), as well as one another, causing (or perhaps simply being correlated with) changes and events in your life. Transits look at how the moving planets (plus asteroids, fixed stars and certain derived points) in the sky are influencing your life now; progressions are a derivation of your birth chart that show your developmental evolution; and your solar return is a chart we cast every year to get a sense of how the next 12 months will unfold. All three are extraordinarily useful for predictive work. NOTE: The more accurate your birth time, the more precise the timing of the predictions will be. Once we understand your natal chart, we can compare it with someone else’s (usually a partner, sibling, child or parent). We analyze how your energies mesh, where the attraction and “easy flow” is, and where challenges may arise—and why. By understanding what each person wants and needs to be fulfilled and comparing it with another chart, we get a strong sense of whether this will be a happy, comfortable union or one fraught with stress. And then—the real reason to do this—we talk about what the two people can do to make the union work. There are two basic ways to compare charts: a bi-wheel comparison of the houses and planets, and a composite, which blends the two people’s energy, indicating the nature of the union and shining a light on their shared journey and karma. These charts are cast less frequently but when done selectively and properly, they can be immensely helpful in picking ideal times (e.g., for surgery, financial deals, weddings) and predicting outcomes of specific important events. Using a complex scientific and creative methodology—and taking into account your proposed or preferred timing—I might cast dozens or scores of possible charts before selecting one that best supports your desired outcome. For example, in an elective wedding chart, we want to place love planet Venus in an auspicious position while minimizing the impact of the more challenging and disruptive outer planets that unfortunately have to be somewhere in the chart. 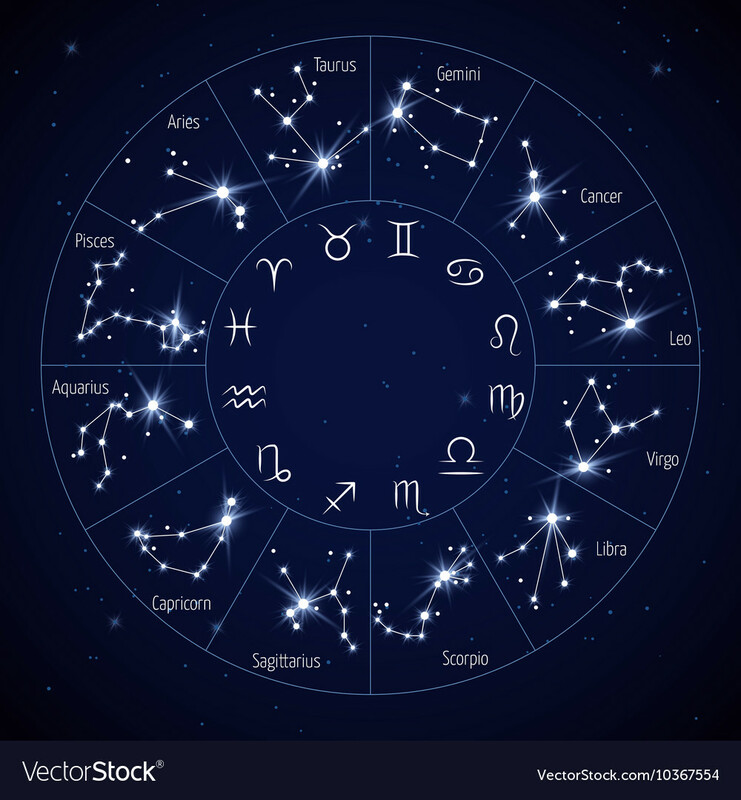 Casting horary charts is an almost lost art, but when done judiciously, they can assist in important decision-making. In classical astrology, when one has a burning question that simply must be asked, we cast a chart for that minute. In 20 percent of the cases (statistically), the chart cannot be read for technical reasons. But if a clear question is asked and there are no “strictures” against reading the chart, an insightful answer is always provided.